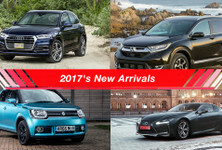 The 2016/17 Cars.co.za Consumer Awards programme – powered by WesBank ­– concluded with the announcement of the thirteen best-considered new purchases in their respective categories of the South African new vehicle market, as well as the overall Brand of the Year, on 19 January 2017. 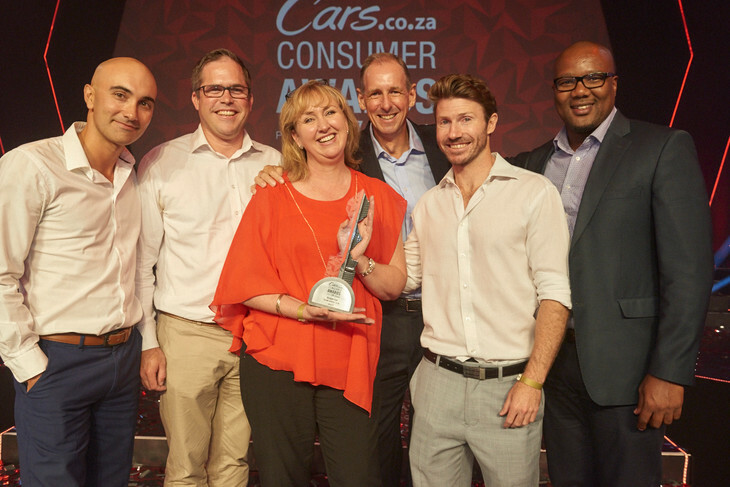 Once the judges’ scores were tallied and audited, the brand-specific data from the Cars.co.za Owner Satisfaction Survey, which incorporates feedback from thousands of South African new vehicle owners, based on their experiences of their vehicles (must be less than five years old and serviced through franchised outlets), was factored in for the purpose of calculating the final results. 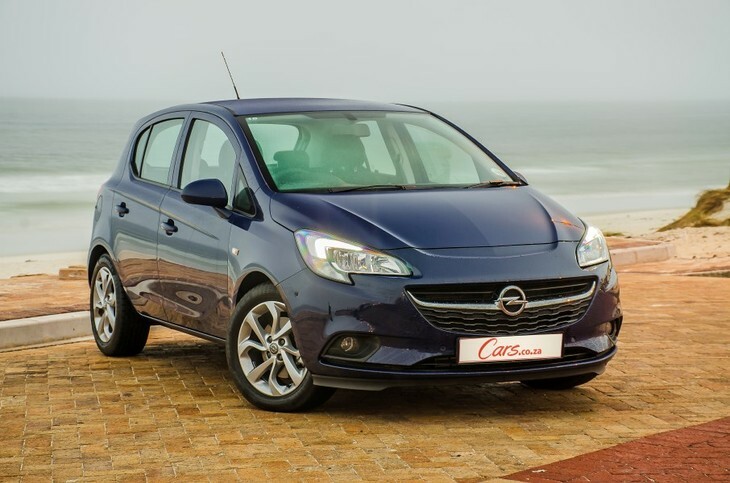 In order to have been eligible for this category, contenders had to meet the following criteria: had to be a C-segment hatchback/crossover with a list price of between R350 000 and R500 000 at the time of semi-finalist voting (September 1 2016), including the cost of any of the following features (if they were optional): electronic stability control, dual front, side and curtain airbags. 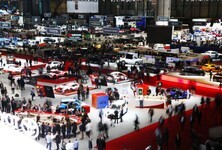 The most important judging factors were: a balance of efficiency and performance, practicality, brand strength, design and quality appeal, ride/handling, safety, as well as in-car entertainment systems and connectivity. 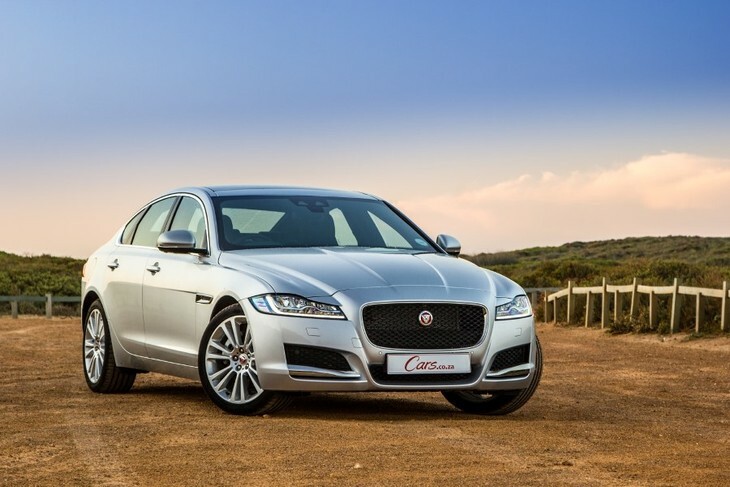 In order to have been eligible for this category, contenders had to meet the following criteria: a D/E-segment sedan (or so-called four-door “coupé”) with a list price of between R750 000 and R1 000 000 at the time of semi-finalist voting (September 1 2016). The most important judging factors were: powertrain technology, brand strength, design and quality appeal, driving dynamics, technological features and occupant comfort. 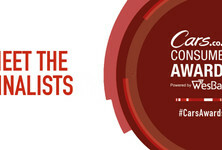 In order to have been eligible for this category, contenders had to meet the following criteria: a list price of between R500 000 and R750 000 at the time of semi-finalist voting (September 1 2016), including the cost of any of the following features (if they were optional): at least six airbags, as well as electronic stability control. 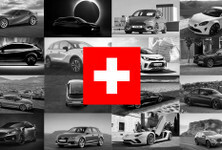 The most important judging factors were powertrain technology, luxury, brand strength, design and quality appeal, driving dynamics and technological features. 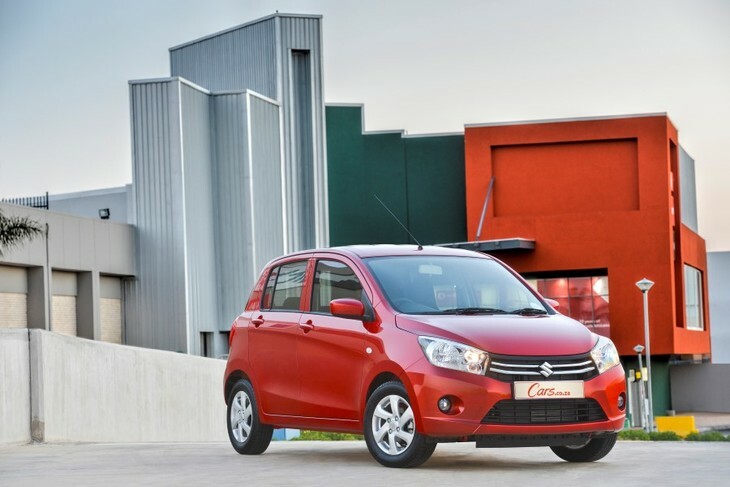 In order to have been eligible for this category, contenders had to meet the following criteria: a list price of R160 000 or less at the time of semi-finalist voting (September 1 2016), including the cost of any of the following features (if they were optional): ABS and dual front airbags. The most important judging factors were: fuel economy, value for money, practicality and brand strength. 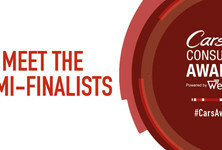 In order to have been eligible for this category, contenders had to meet the following criteria: an automatic-transmission vehicle with a list price of between R350 000 and R500 000 at the time of semi-finalist voting (September 1 2016), including the cost of any of the following features (if they were optional): ABS, electronic stability control, a minimum of six airbags, split/folding rear seats, air-conditioning and a service plan. The most important judging factors were: engine flexibility, fuel economy, space and practicality, design/quality appeal, comfort, safety and in-car entertainment. The test route comprised: a skidpan/gymkhana, 400 metre straight with emergency stop braking zone, a slalom course, emergency lane change test, a dynamic handling track and a variety of road surfaces to drive on, such as "Belgian" cobblestones, a ride and handling track up a mountain (for the road-biased vehicles) and a 4x4 course and sand pit (for appropriate 4x4 vehicles). Marketing guru Khaya Dlanga and Inês Jesus from Google Africa were guest speakers and entertainment was provided by Flash Republic. 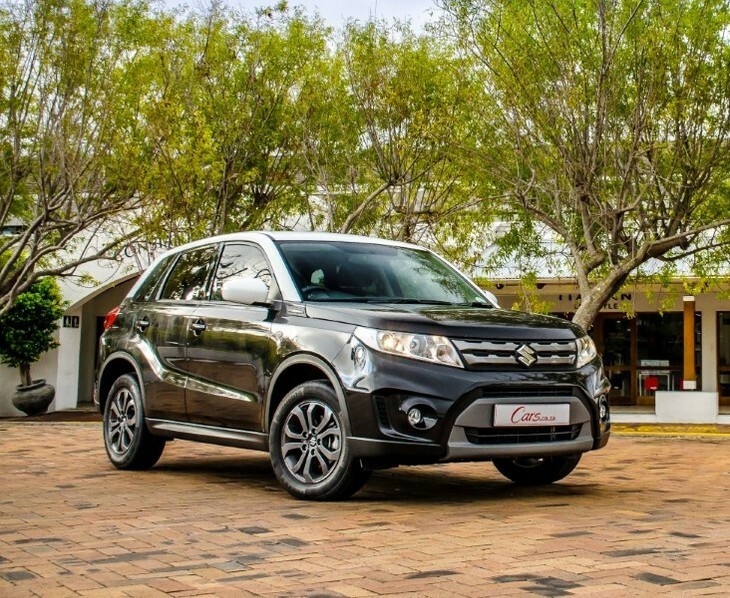 The event was digitally broadcast on Twitter, Instagram, Facebook and, significantly, streamed live on Cars.co.za Youtube channel. 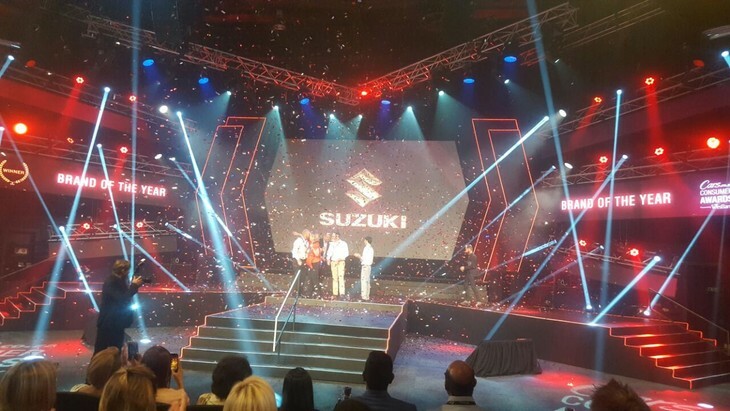 The multi-platform broadcast allowed consumers, who are at the core of Cars.co.za’s awards programme, to actively participate in the event. Furthermore, the #CarsAwards hashtag was the top trending topic in South Africa on Twitter during — and immediately after — the event. 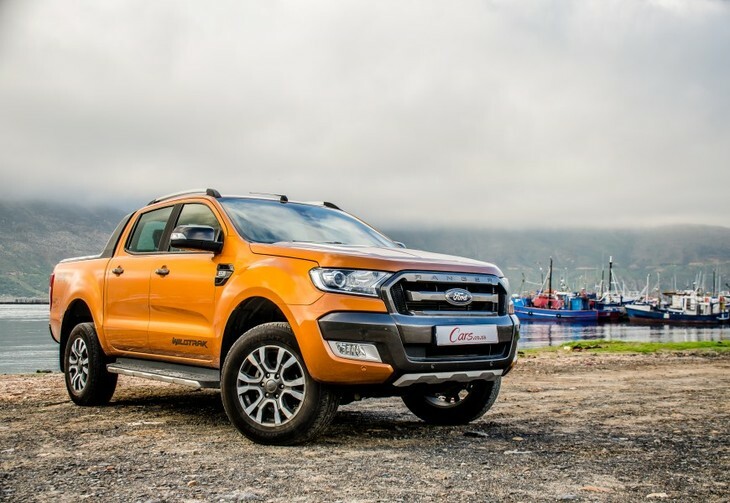 In 2015, Cars.co.za repositioned itself as a consumer champion by optimising its editorial content for the purposes of engaging and empowering its users. 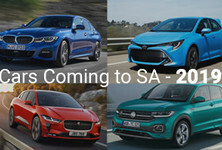 The recent Cars.co.za Consumer Satisfaction Survey, in association with Lightstone Consumer, and now the inaugural Cars.co.za Consumer Awards, underlines the company’s objective to become the most comprehensive resource available to South African vehicle buyers, so that they can make the most informed buying decisions.